Envisioned by the team behind the multi-awarded EXIT Festival, its sister Sea Star Festival, settled in the scenic Croatian seaside town Umag, saw more than 80,000 international visitors in the past two years. Upcoming edition scheduled on 24-25 May on the banks of the beautiful Stella Maris lagoon will yet again kick off the long summer season. 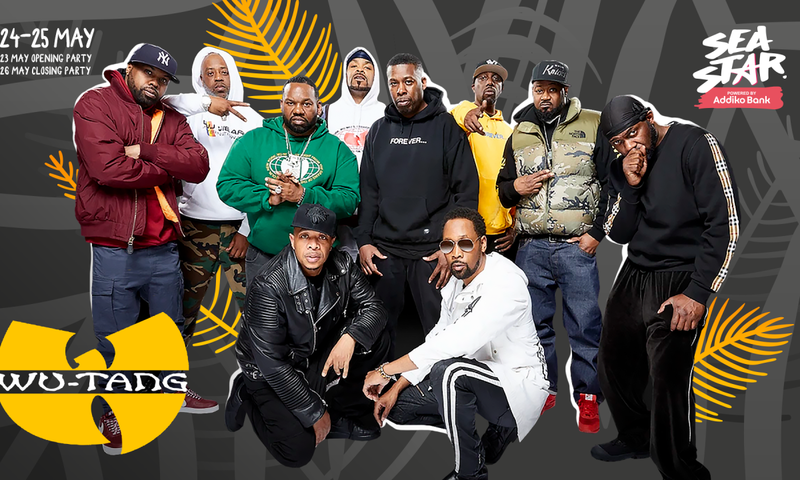 The ultimate headliners have been announced and leading the bill is none other than the greatest rap group of all time Wu-Tang Clan! This will be their only appearance for most of the Central, Southern and Eastern Europe with Berlin, Paris and Moscow being the closest cities to catch them live on their super-exclusive 12-show run in Europe this year! They will be joined by trap-jazz sensation IAMDDB and some of the best regional hip-hop acts like Vojko V, Fox, High5, Buntai, Smoke Mardeljano, Hazze and many more! Sea Star will also feature some of the biggest techno stars like Sven Väth, Nina Kraviz, Ilario Alicante and Enrico Sangiuliano, backed by some of the most reputable regional DJs. The festival tickets are the most attractive priced at the booming Croatian seaside and currently sell at only €44 +bf (£39 + bf), while the festival bundles include ticket, transfers and accommodation starting from just €63! Formed in 1992 in Staten Island, New York, the American collective Wu-Tang Clan is among the greatest names in the history of hip-hop. They are responsible for some of the most important hip-hop tracks, they popularized street rap, disassembled the entire genre concept and transformed it at the business level. Ever since their gathering and the first album, they have been working on individual projects in order to reach stardom. 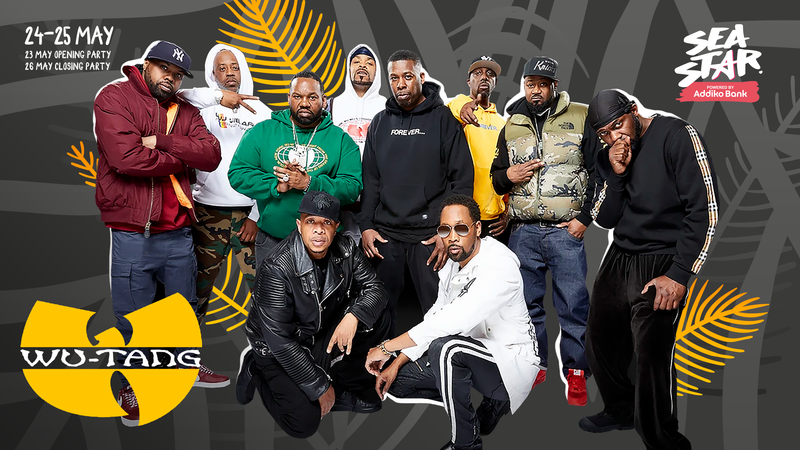 The complete line-up, made up of the leader and visionary RZA and the rest of the Wu-Tang warriors: GZA, Method Man, Raekwon, Ghostface Killah, Inspectah Deck, U-God, Masta Killa and Cappadonna is legendary exactly because of the power, individuality and character of each of the members whose dedication to the Clan is so powerful that they treat each other as family. Their talent has been recognized and marked with various awards, from the Grammy (Method Man) to the title of the most influential hip-hop group in the last ten years (NME). They influenced greatest artists of new generation, such as A$AP Rocky and Kendrick Lamar, and their collabs include names such as Redman, Mobb Depp, Busta Rhymes, Erick Sermon, Nas, Pete Rock and many others.